When you join the luxury community at Springs at Live Oak Apartments, you gain access to a whole host of local shops, grocers, restaurants, and employers. When you need new items for your wardrobe, visit Rolling Oaks Mall for all your favorite department and specialty stores. We’re also only a short drive away from several local grocery stores, including H-E-B, Natural Grocers, and Costco, so you can experiment with new recipes in your gourmet kitchen. If you’re not in the mood to cook, treat yourself to soup and a sandwich at Four Kings or fresh sushi rolls at Noy’s Bistro. Plus, we’re ideally located near Randolph Air Force Base and Northeast Methodist Hospital, making your commute to work as simple as possible. You’ll find there’s always something new and exciting to do in Live Oak. From food to shopping to entertainment, we have it all. When you’re ready for something different, spend a day exploring San Antonio’s landmarks, like the San Antonio Zoo or Six Flags Fiesta Texas. The sky’s the limit when you make your home at Springs at Live Oak Apartments. 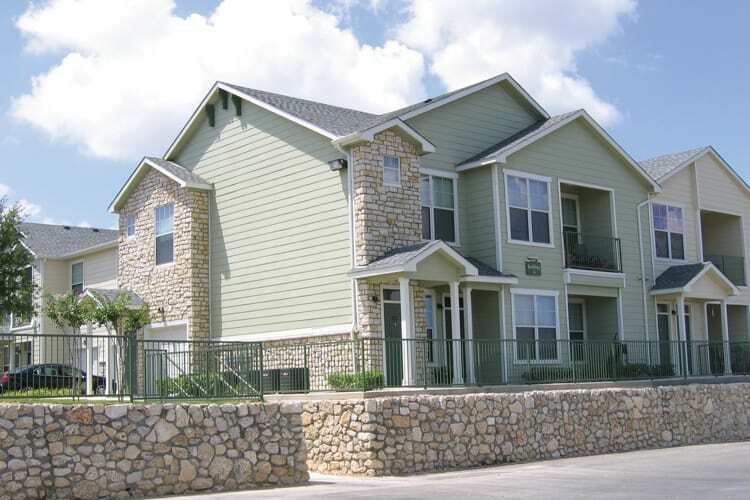 If you want to learn more about our Live Oak apartments for rent or our unique neighborhood, contact Springs at Live Oak Apartments to schedule your tour.